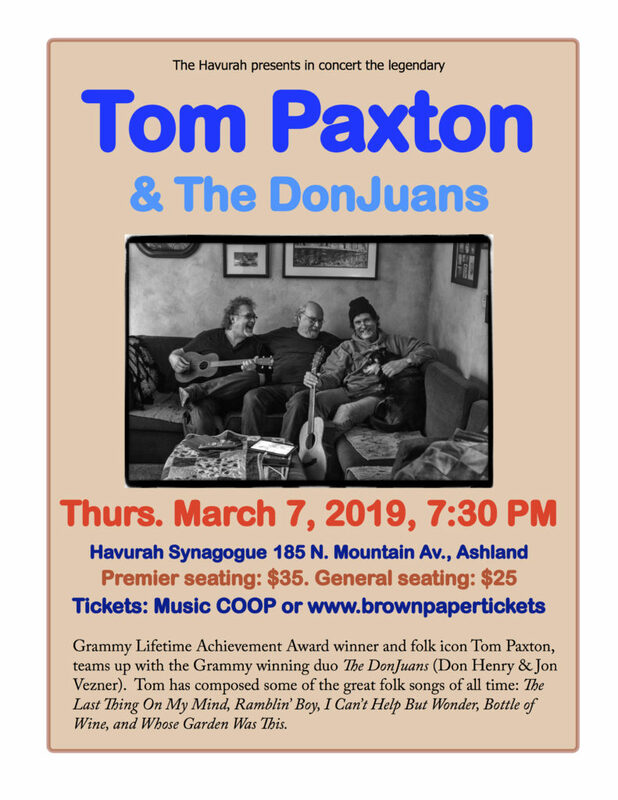 Grammy Lifetime Achievement Award winner and folk icon, Tom Paxton, teams up with the Grammy winning singer/songwriter duo The DonJuans – Don Henry & Jon Vezner. 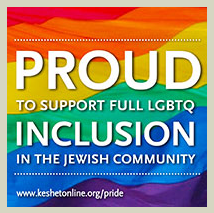 Collectively, their songs have been covered by: Harry Belafonte, John Mellencamp, Miranda Lambert, Neil Diamond, Ray Charles, Nancy Griffith, Judy Collins, Pete Seeger, Janis Ian, Kathy Mattea, John Denver, Faith Hill, B.J. Thomas, Blake Shelton, Peter, Paul & Mary and Bob Dylan. Tom’s career has taken him from his days as a drama student at The University of Oklahoma to thousands of concerts in a variety of venues––from coffee houses in Greenwich Village to The Albert Hall in London to Carnegie Hall in New York; from festivals in Hong Kong to Denmark, from Tokyo to Oslo. He began his performing career in Greenwich Village in 1960, coming in on weekends from Fort Dix, New Jersey, where he was toiling away in the Clerk Typist School. (He used his typewriter one day to compose his famous song for children, The Marvelous Toy, later a hit for The Chad Mitchell Trio and Peter, Paul & Mary). 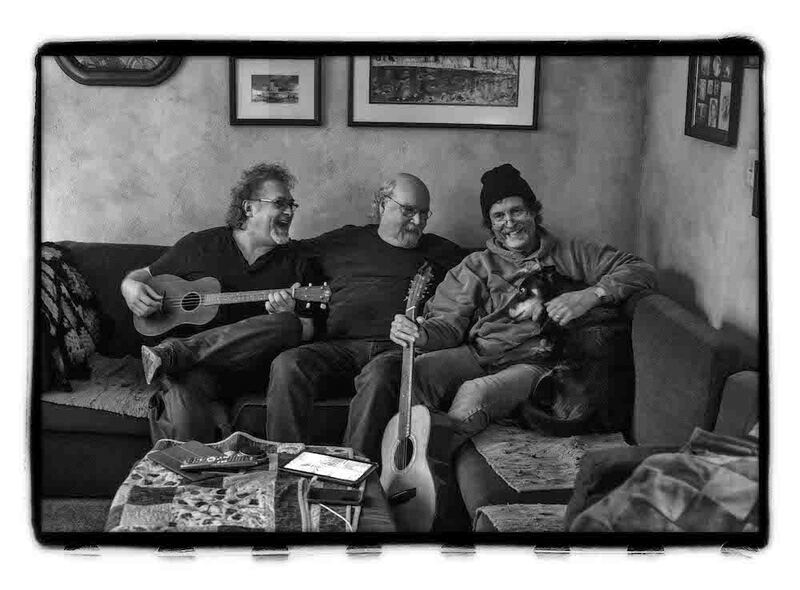 Upon his release he stayed in New York and put in several years playing in now-legendary coffee houses like The Gaslight and befriending other singers like Dave Van Ronk, Bob Dylan, Phil Ochs, and Eric Andersen.